The form•Z workflow features a dynamic smart interface that senses what you intend to do and protects you from unwanted actions. This includes automatic picking, automatic guides and snaps that assist you in drawing accurately without limiting your creativity. Workspaces group related tools and palettes together making it easy to switch between tasks. These can also be customized and new ones created. Interoperability is a traditional strength of form•Z. 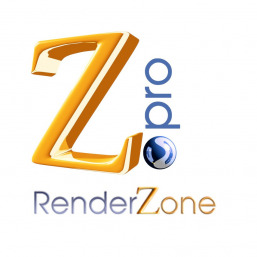 form•Z Prosupports over 20 formats including 3D Studio, DGW/DXF, Sketchup Rhino, STEP, STL and IGES. The internal water tight modelingrepresentation used by form•Zmeans that form•Z models are ready for 3D printing. 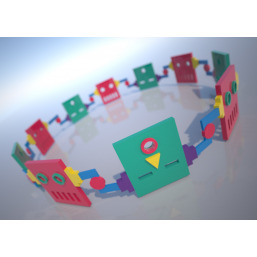 Models can be directly exported to industry standard formats for transfer to any 3D printer, CNC or milling process. The Object Doctor and 3D Print Prep tools aide in identifying objects that will not print well due to thickness or other printer limitations. Advanced rounding and blendingoperations enable the creation of smooth transitions between surfaces. Advanced features like variable radius and hold line rounding make it possible to create unique solutions. 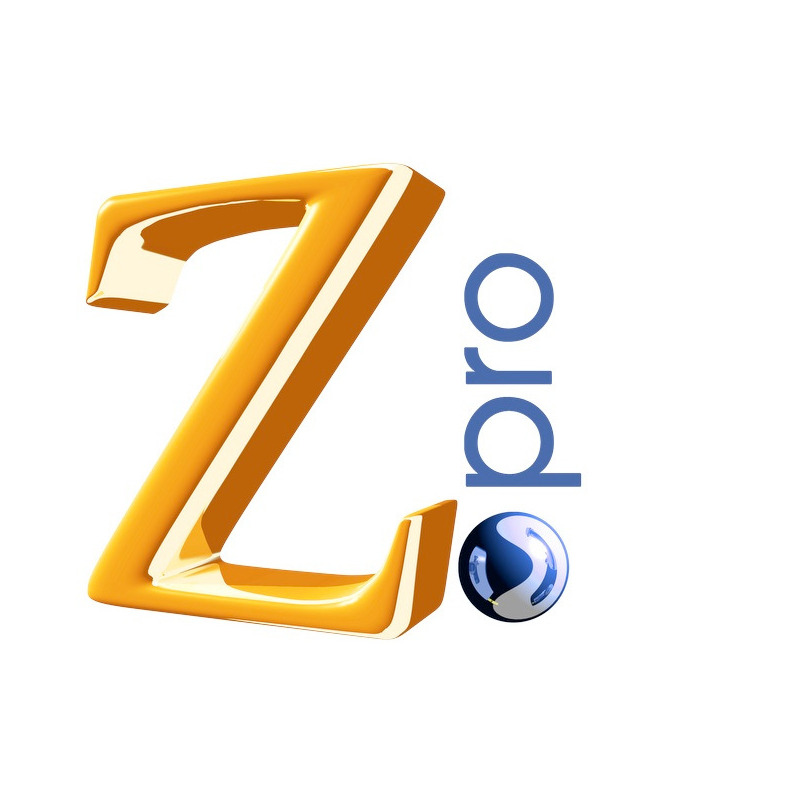 form•Z projects can be fully animated in form•Z Pro. This includes animation of the camera, objects and lights. Animation tracks can be created for the individual parameters of the parametric objects which allows for craetion of dynamic designs. 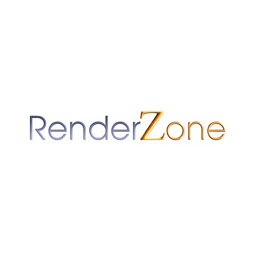 Animations can be rendererd with any built-in or plugin rendering engine and exported as individual frames or standard movie formats. 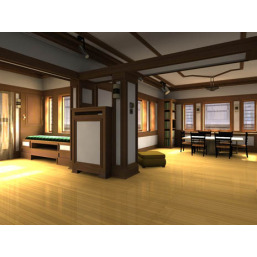 The form•Z interactive displaytakes advantage of modern OpenGL capabilities. This is most noticeable in Shaded Full display mode with real time ambient occlusion, bump mapping, soft shadows and multi sampling features. These aid in real-time visualization and design evaluation as they yield better depth perception and spatial definition. Fully parametric and dynamic generation of 3D forms that can be further manipulated at any time after their initial generation. The Sun Palette enables the quick evaluation of natural light in a building on any given day or time. Quickly create animation of the sun light through a day or an entire year. form•Z includes an extensive library of materials that are ready to use. The Materials editor allows you to create your own materials and materials groups. 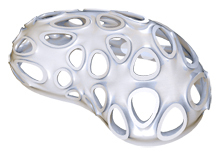 A comprenhesive suite of NURBStools combines unprecedented ease of use and power. 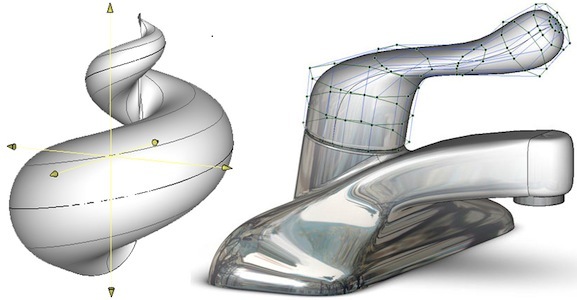 The NURBS analysis features aid in the evaluation and refinement of your design. The Information Managementsystem generates spreadsheets from modeling information including quantities, physical characteristics and custom attributes. The form•Z layout environment allows you to quickly create to scale drawing sheets of your design. 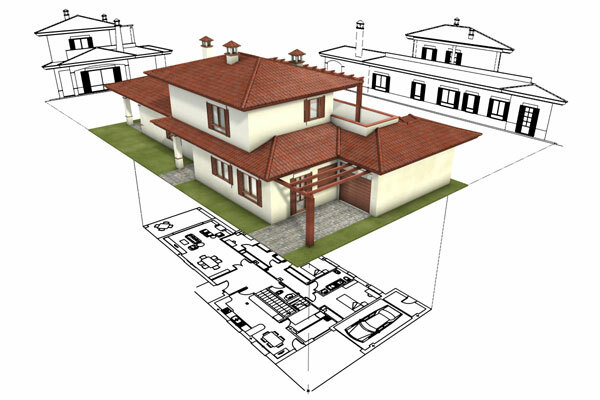 With form•Z layout you can place plans, elevations, sections and 3D view of your design into a page layout. These are linked to the 3D model so as the model changes, the drawings are automatically updated. Components make it easy to reuse and share frequently used content. Components can be embedded in the form•Z project or stored externally in directory of project files. Components can be easily be created and modified in form•Z. A library of entourage components is provided.